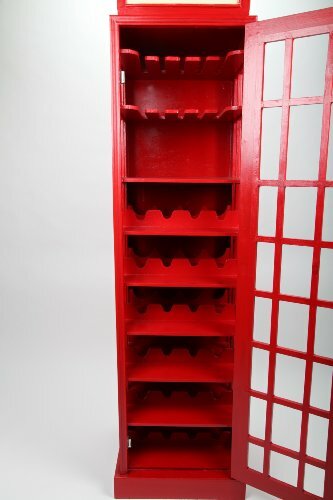 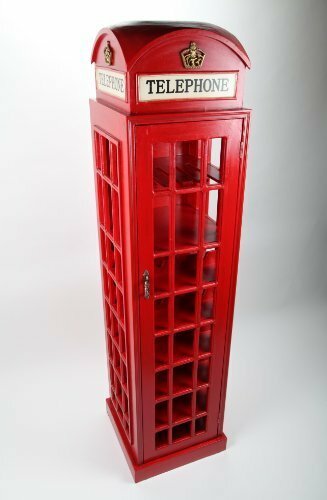 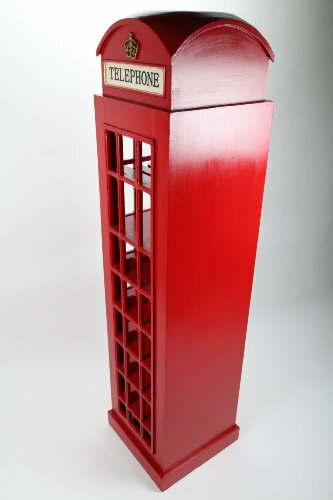 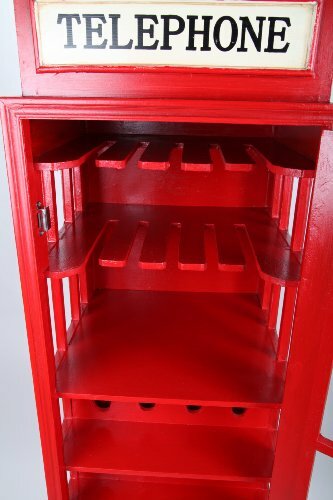 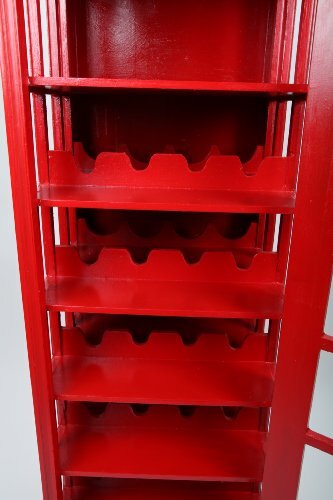 You are purchasing a very beautiful and nostalgic wine / drink cabinet (retro look) that looks like a phone booth. 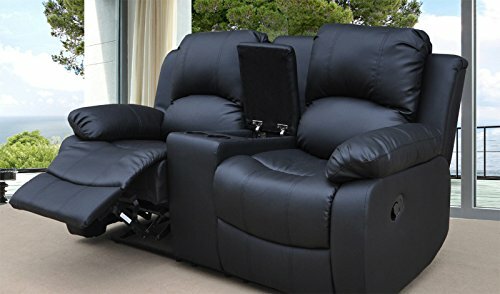 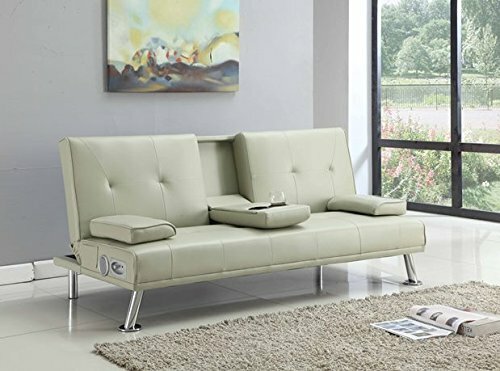 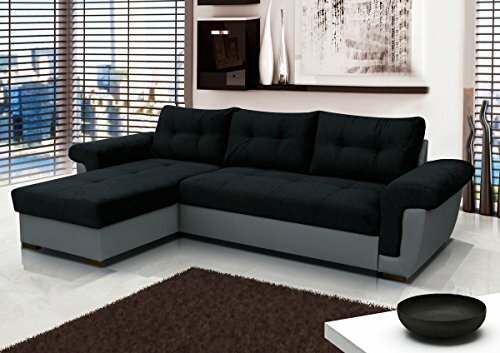 An absolute “eye-catcher” in your living room. 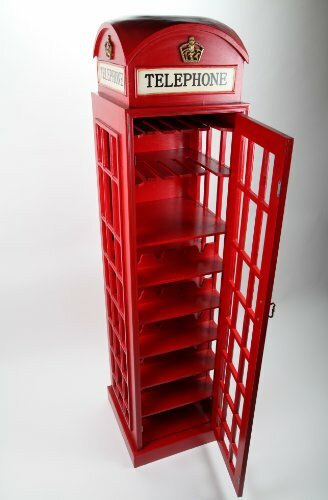 Also ideal as a surprise gift for your friends.